"...It is difficult to criticize the official explanation of what happened to John Lennon because a universally accepted version does not exist. There was no trial, no testimonies, no witnesses. The police report was certainly of little value and the autopsy report is suppressed from public view....Most of the public's perception of Chapman is hocus-pocus nonsense, half-truths, media spin, and the power of suggestion. 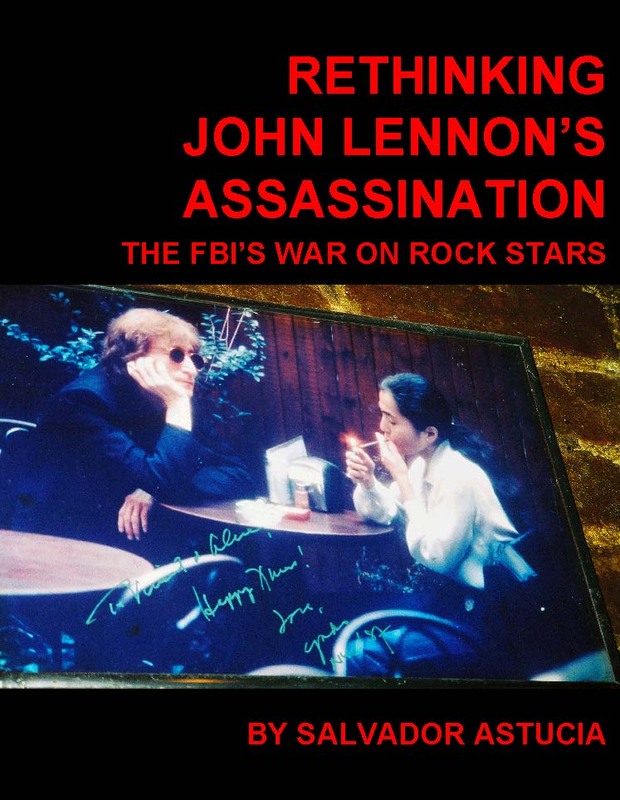 A patsy was needed to take the blame for murdering Lennon, so Chapman was set up to take the fall...."